Lesley Tsina is a writer, actor and comedian from Palo Alto, CA. She studied theatre at Swarthmore College and performs regularly at the Upright Citizens Brigade Theatre. 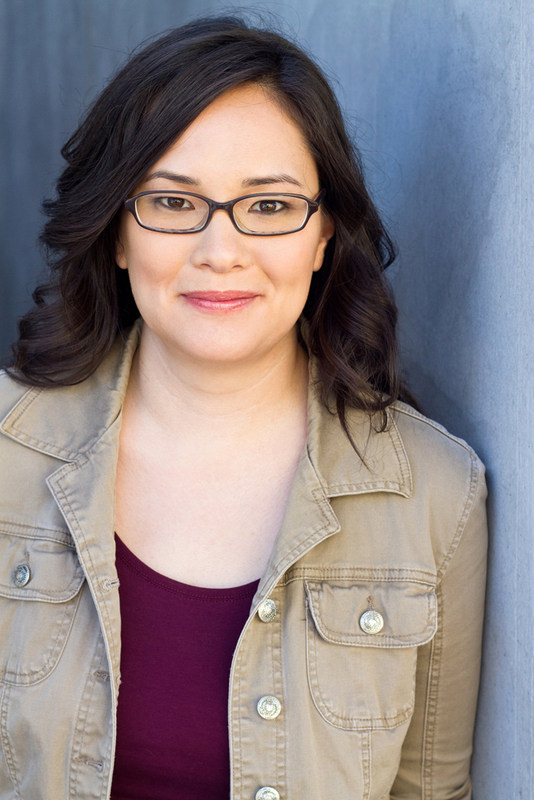 Lesley has appeared on “Community,” ” Black-ish,” “Conan,” “Flaked,” “Funny or Die Presents” and many commercials, including the one where the camel walks around the office saying “Hump Day.” In 2012 she was selected to perform in the CBS Diversity Showcase. Lesley’s solo show about being laid off from a tech company, “Lord of the Files,” was performed at the Comedy Central Stage, Dallas Solo Fest and the Vancouver and Minnesota Fringe Festivals, to rave reviews. She has written for Warner Bros. Animation, Circa Laughs and cult comedy anthology, The Devastator. Her book: “Restart Me Up: the Unauthorized Un-Accurate Oral History of Windows 95,” is now available at Devastator Press and Amazon. Her favorite shows include “Night Train with Wyatt Cenac,” SF Sketchfest, The San Francisco Improv Festival and the Del Close Marathon in NYC. You can see her in Los Angeles performing with Slave Leia, Tournament of Nerds, and Hope and Glory.